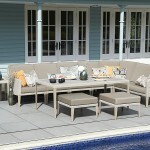 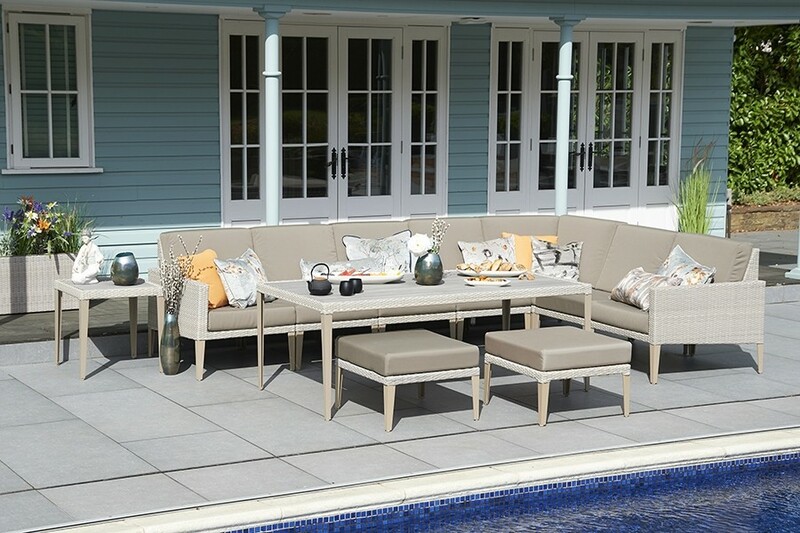 For a luxurious, all seasons seating solution, the Hampstead modular collection brings a beautiful and elegant design to make your outdoor space look simply fabulous. 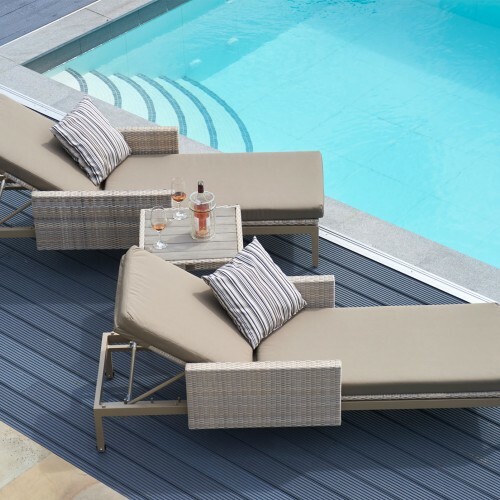 This modular set is tailored with easy outdoor living in mind, with a comfortable corner arrangement and maintenance free construction. 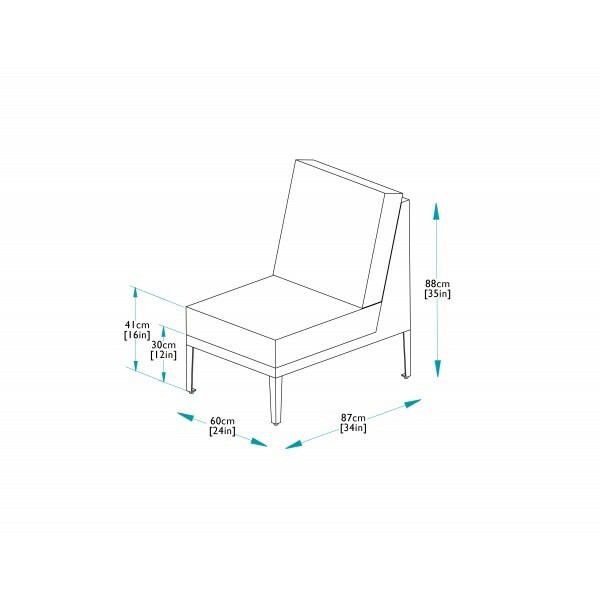 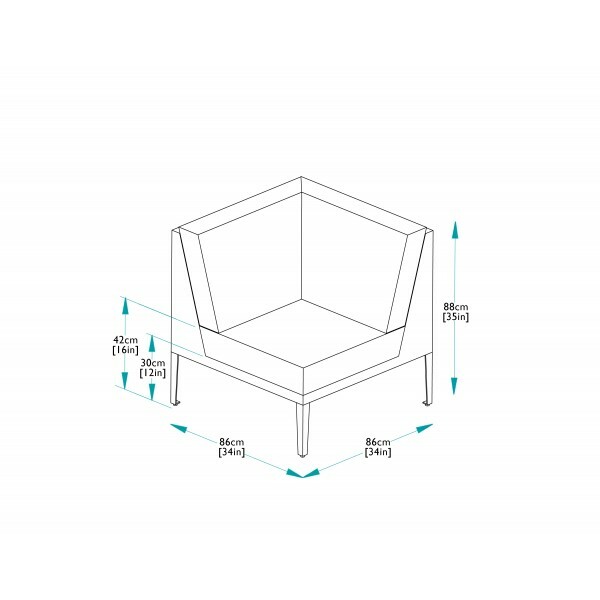 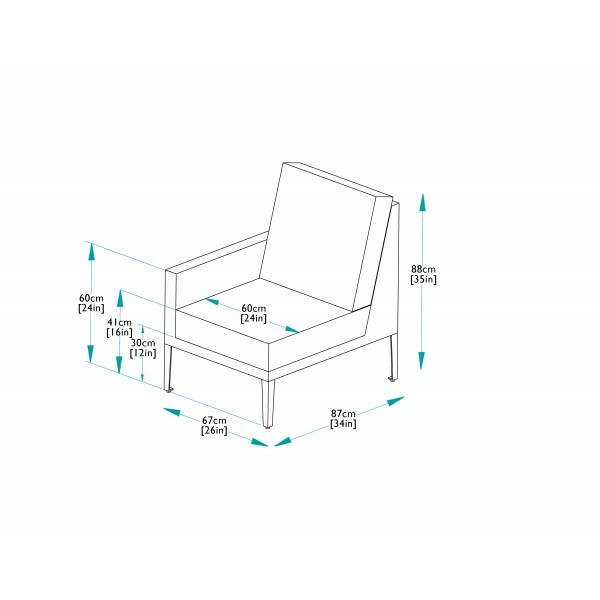 This sofa comprises of one right hand module, one left hand module, one corner module, four centre modules, two foot stools, one side table and a Hampstead low dining table. 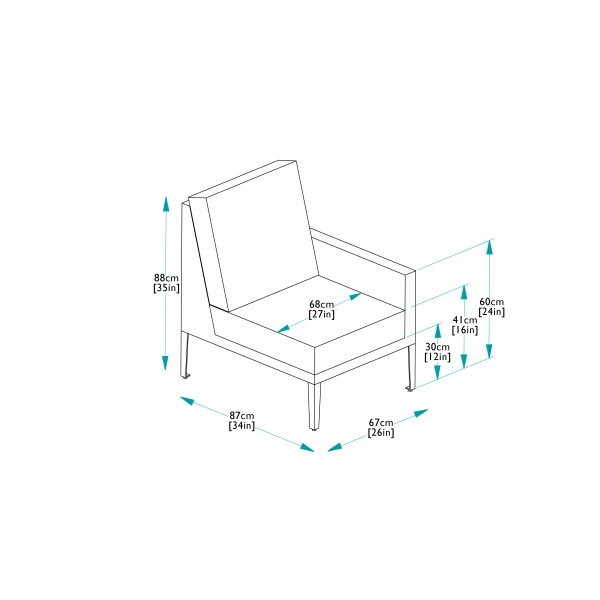 The sofa modules slot together and come complete with deep padded, waterproof cushions to create a laid-back setting for relaxing. 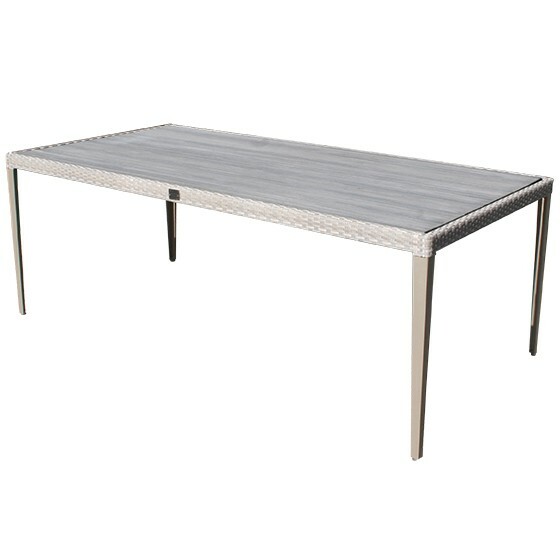 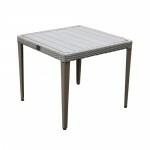 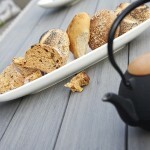 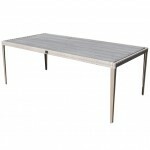 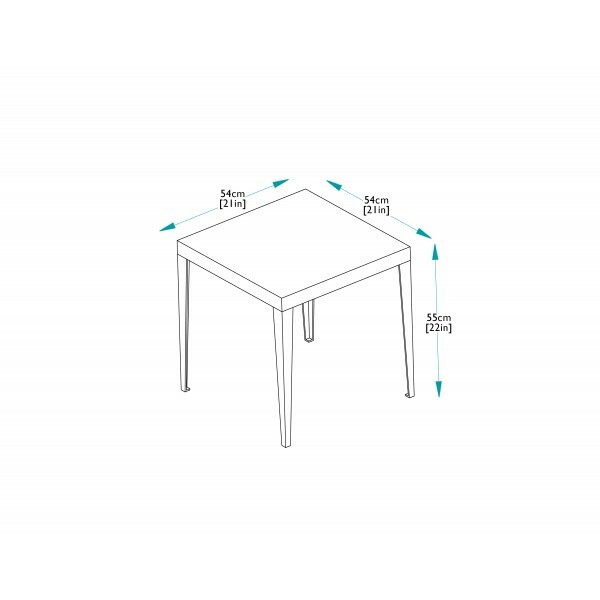 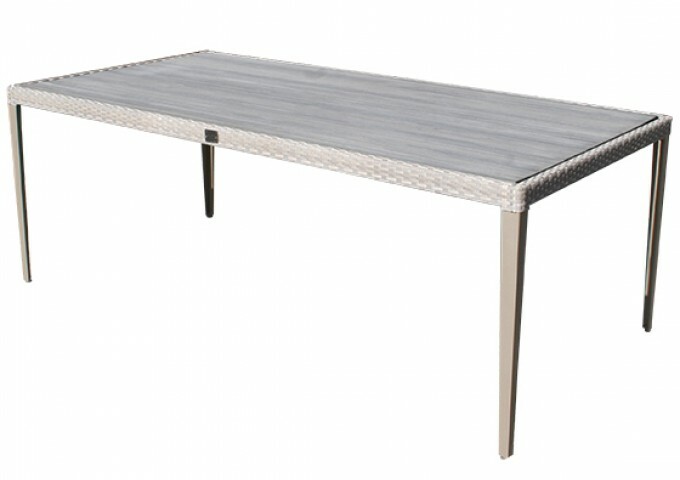 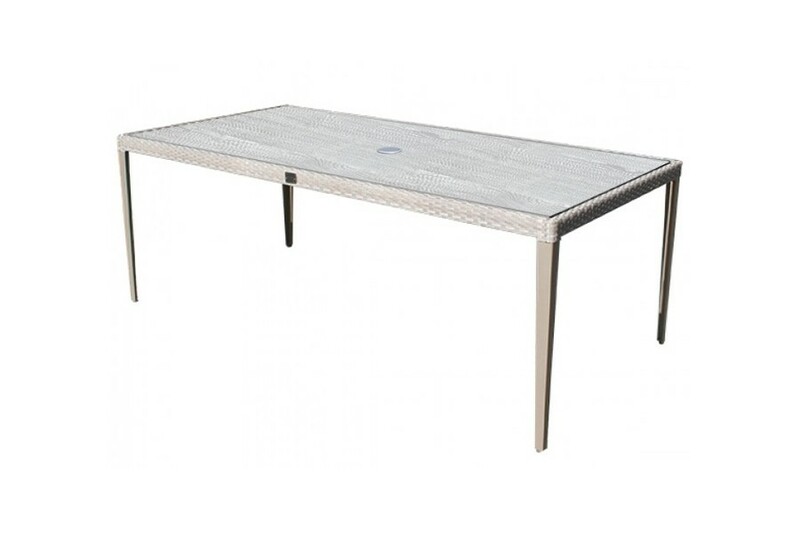 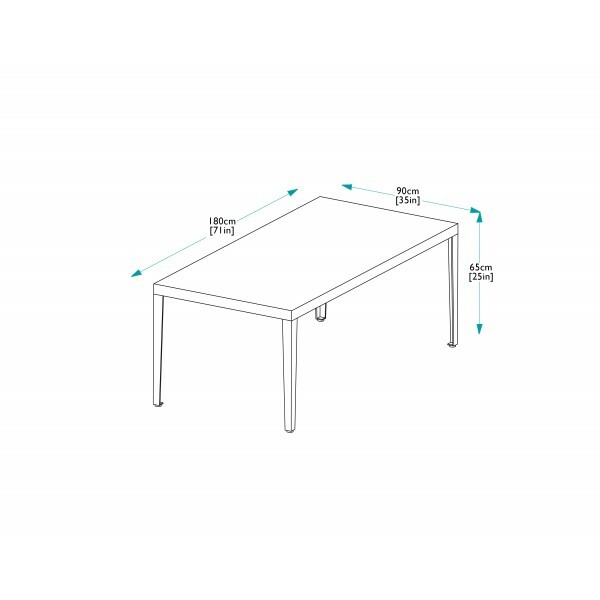 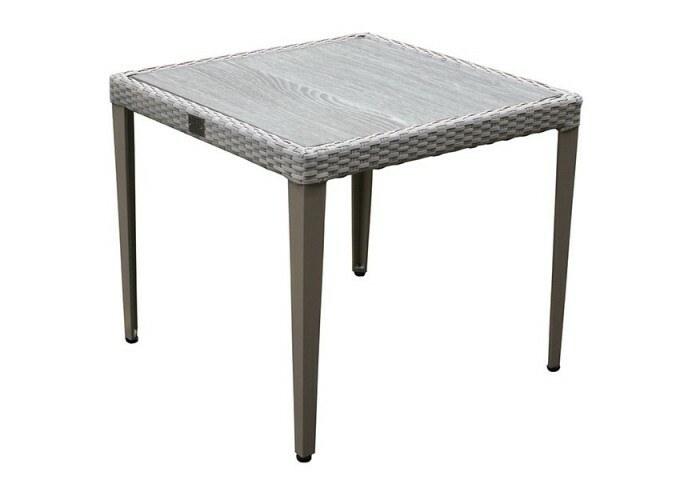 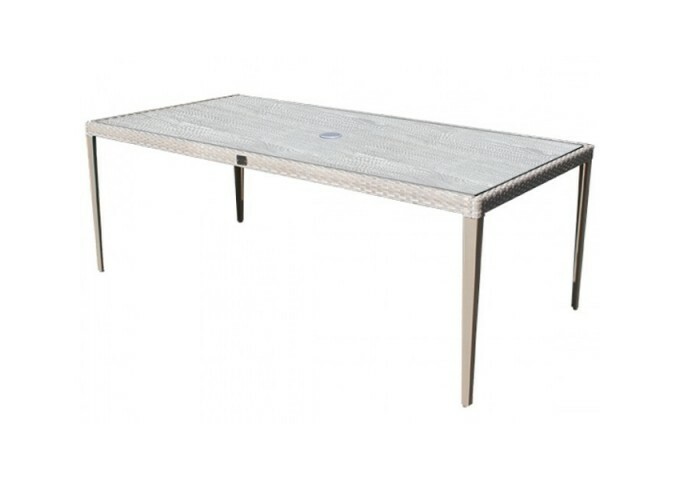 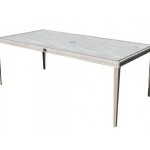 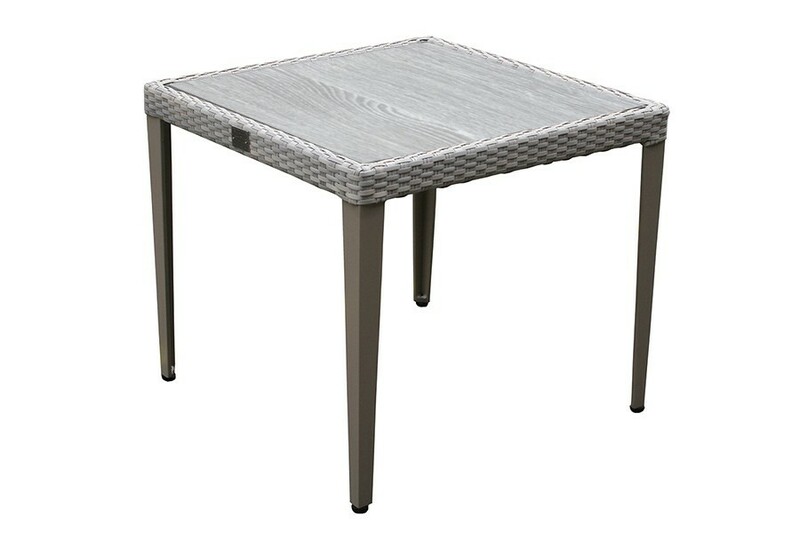 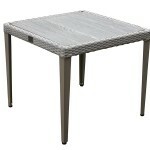 The table is designed at the perfect height so it can be used for casual dining as well as a coffee table. 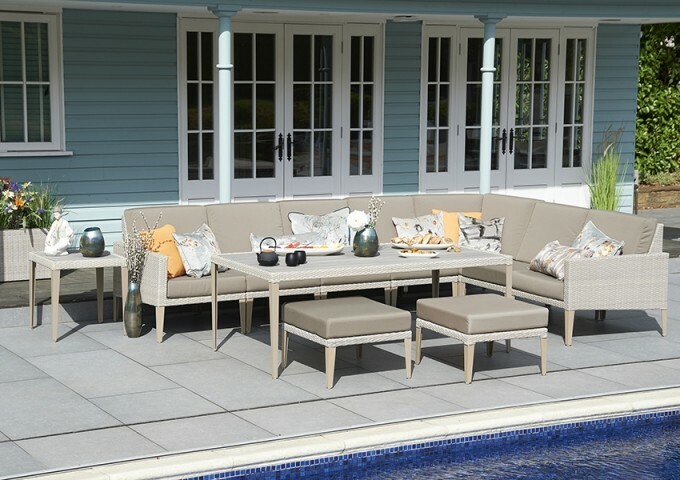 To complete this wonderful set, a selection of scatter cushions can be added seperately via our accessories section on our website. 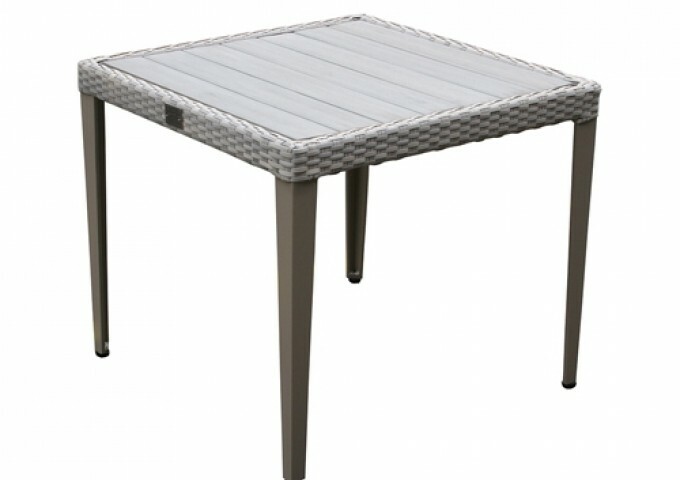 Powder coated aluminium, synthetic rattan and the durable wood composite polyteak, combine to make this garden furniture entirely weather resistant. 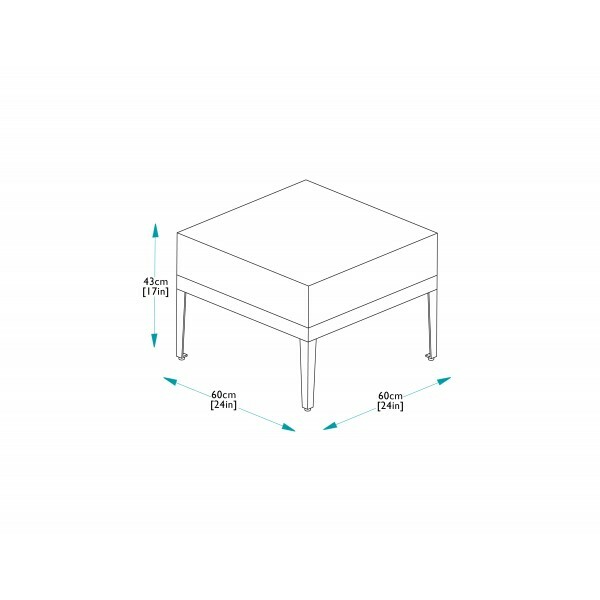 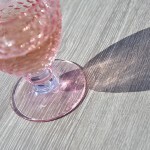 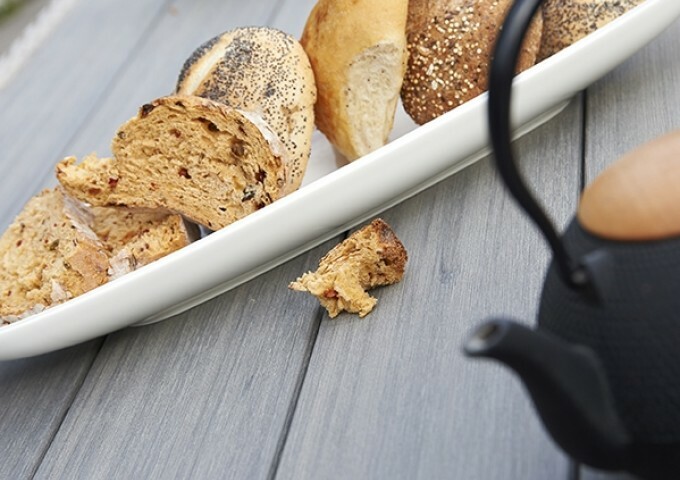 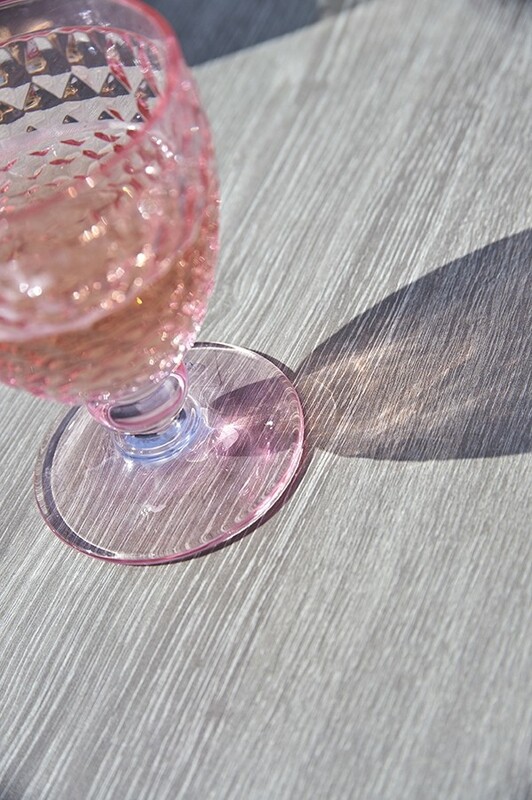 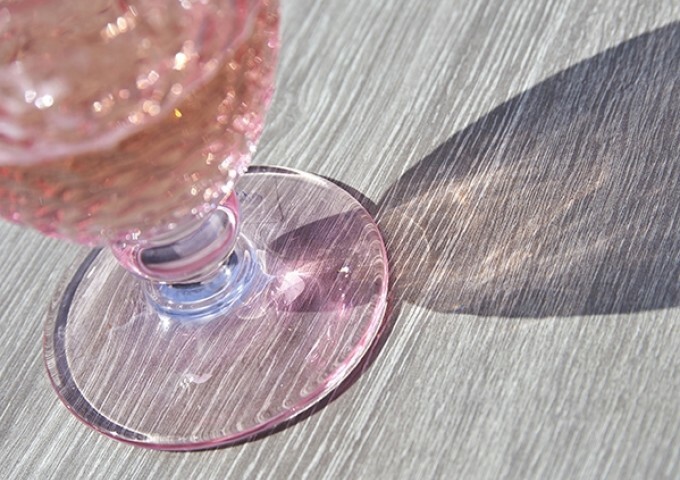 For heavy or commercial use, high pressure laminate (HPL) table tops are available at an extra cost. 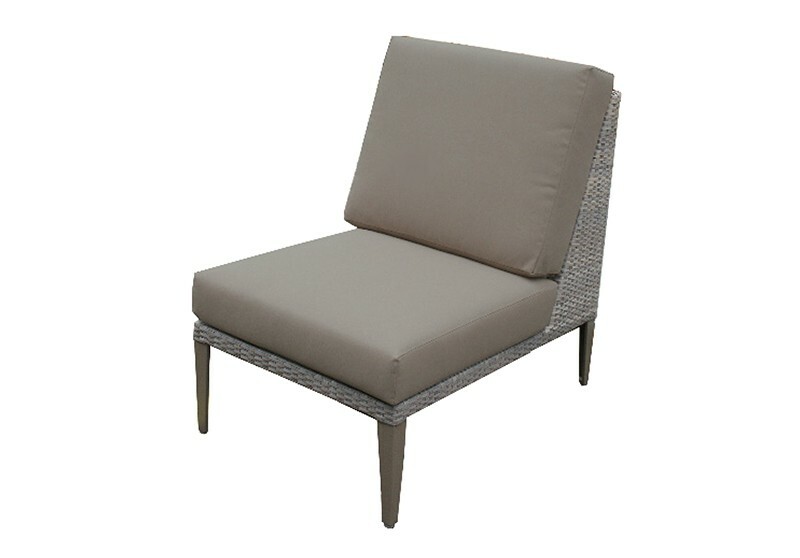 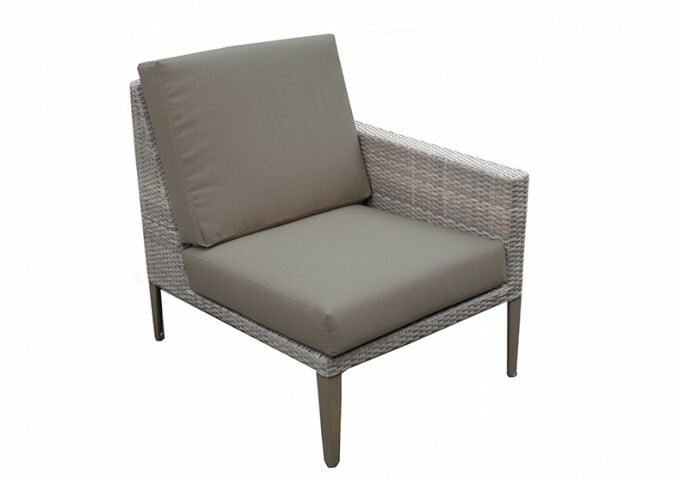 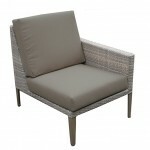 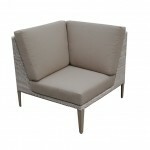 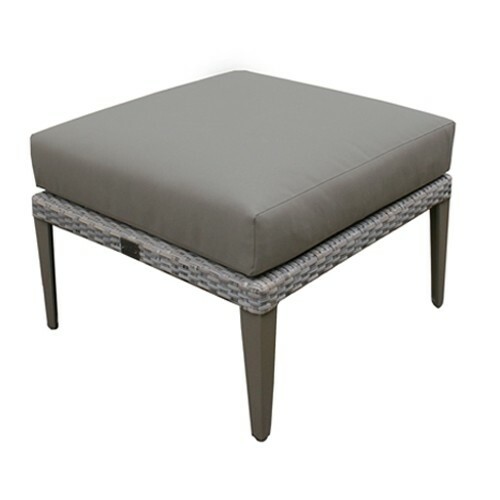 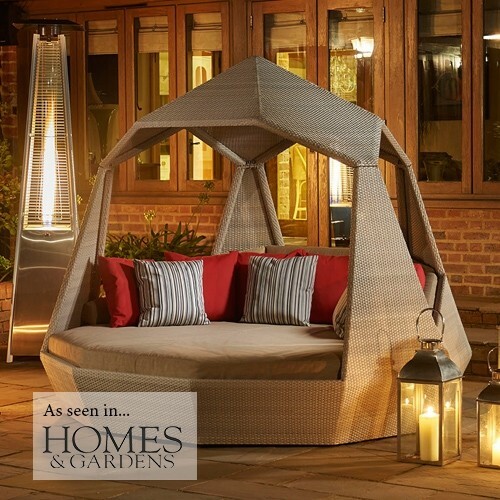 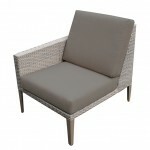 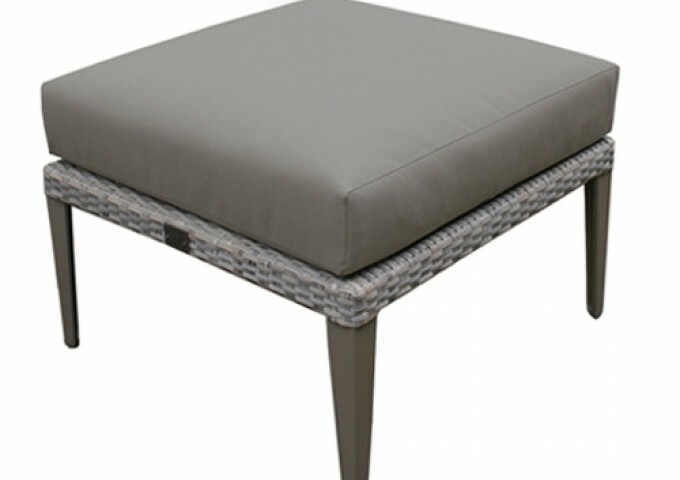 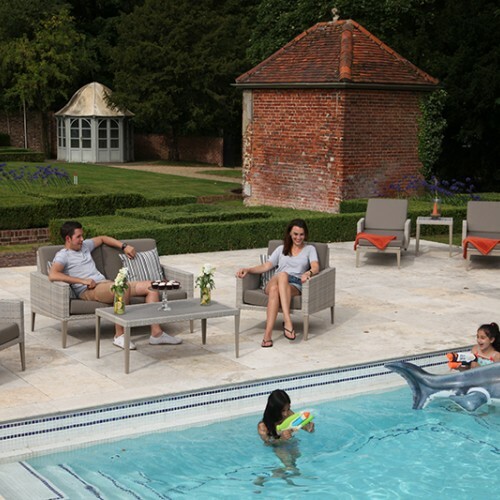 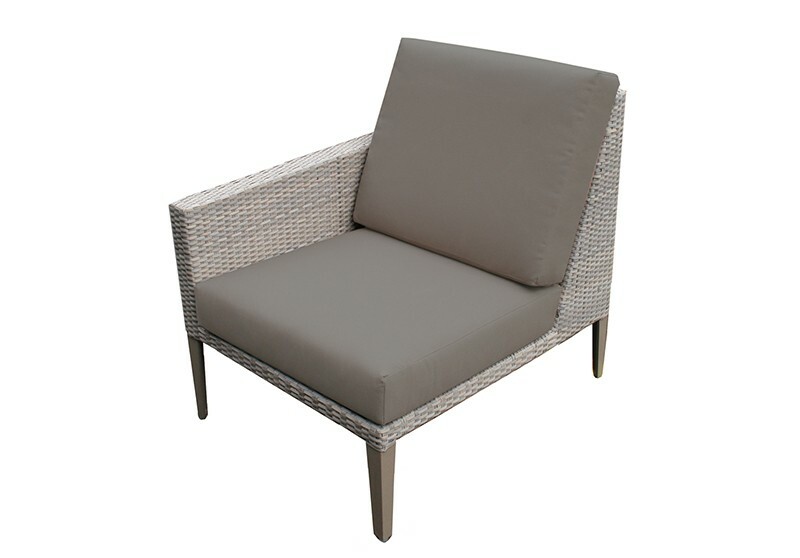 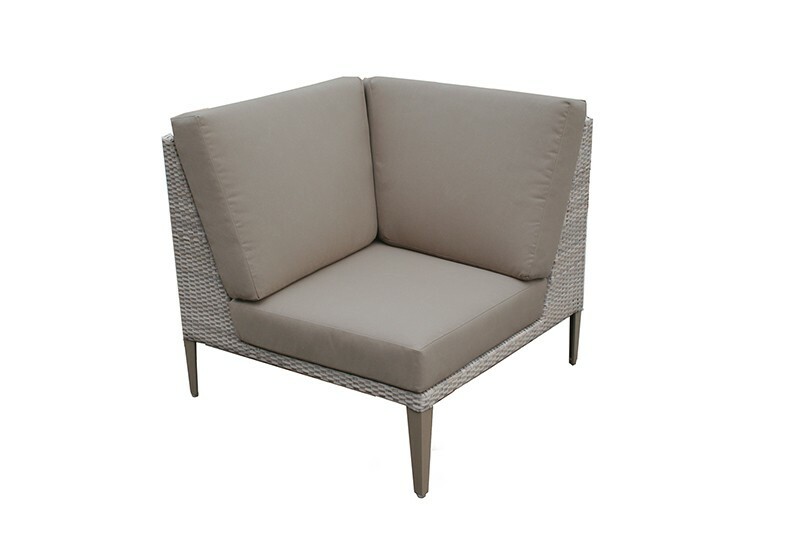 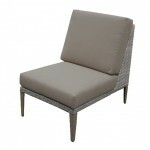 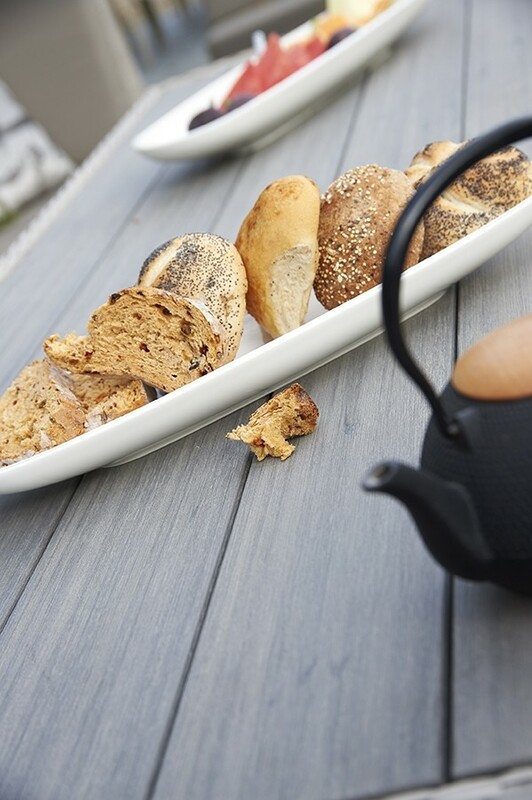 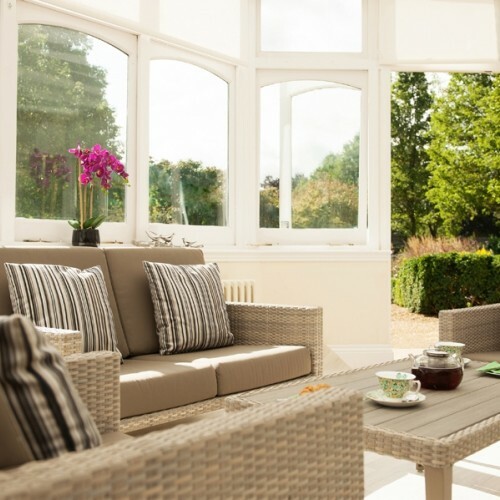 Easy to care for and easy on the eye, this range boasts a refreshing look that is elegant and contemporary, with the pale, stone-grey rattan weave sitting comfortably within a natural setting or in a conservatory.